Do you wish to transform your home’s interior design with quality tiles to give it that beautiful new look that you have envisioned for long? You are in the dark and have little to no information about tiles. 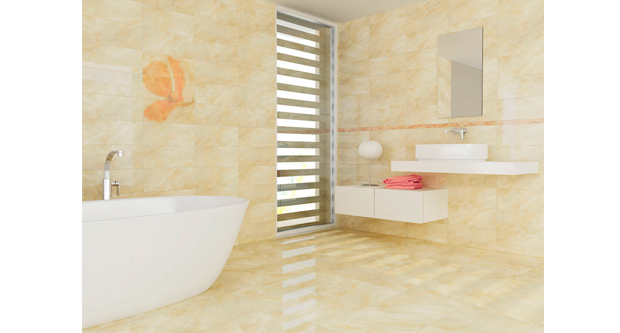 Moreover, you have no idea how to go about the buying process this being your first time to shop for tiles. Do not worry much as we shall comprehensively answer all your questions in this simple tile-buying guide. Tiles come in different colors, styles and also patterns. They are also highly durable, and very easy to clean. This guide aims to help you pick the best tile for your project purposes. It is a fact that choosing a tile that suits your need is an involving task. It requires dedicating a lot of time for research to get the right tile that meets your requirements. As a beginner, we understand that it can be overwhelming as there are a lot of considerations that come into play. Because tiles are versatile, and their designs provides the diverse applications. They may come designed exclusively for the kitchen, bathroom, or the living room. Tiles also come in unique options and colors, and this still influences the use. 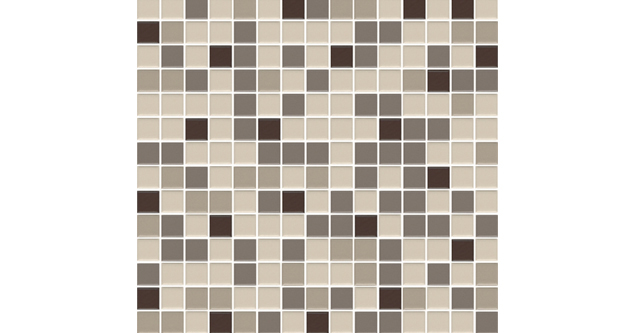 This guide will assist in understanding everything about tiles before making up your mind. To understand how durable a tile is for your project, you need to know the Porcelain Enamel Institute (PEI) system. It is a system used by the ceramic industry to rate the wear of a tile. The surfaces of the tiles are classified with a scale of 1 to 5. The resistance to abrasion increases as the rating moves towards 5. Since the rating influences how durable, a tile is, their usage is also diverse. Class 1: For use on bathroom counters and the interiors walls where there is extremely light traffic. Class 2: Recommended for interior walls, the kitchen and bathroom counters, and in light traffic residential areas such as bathrooms. Class 3: They work best in moderate traffic such the wall interiors, kitchen and bathroom counters and all the residential floors. Class 4: Suited best for areas with moderate and heavy traffic. Used in kitchen, bathroom, on the interiors walls, floors in residential and commercial buildings that do not experience heavy traffic. Class 5: Best suited for heavy traffic points. They include bathroom and kitchen counters, interiors walls, all residential buildings floors and commercial buildings where there are a lot of people. Tiles can either be glazed or unglazed. A glazed file is one where the manufacturers apply a liquid glass layer (glaze) on top it and then subjects it to extremes temperatures. That action gives it a shiny appearance but which cannot easily wear off if carefully used. Due to the glass material, they are mostly installed in areas with moderate traffic. On the other hand, unglazed tiles have no glass fitted. They are just pieces of clay with the color running throughout the body. Porcelains and quarries are perfect examples. It is ideal to fit in the areas with heavy traffics such as in a busy commercial building. Resistant to stains, scratch, fire, fade under direct sunlight, slip and easy to clean. The disadvantage, however, is that once they get scratched, you cannot repair them and need replacement. Tiles are of different types and determined by the material that makes them. 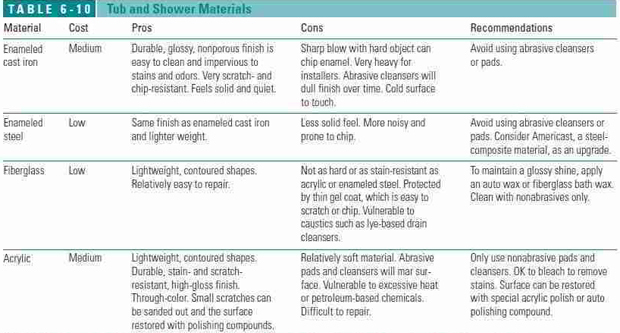 Given below is a list of tile types, the characteristics that make them unique for their application and the recommended use. Please refer to the list if you aim to decide the type best suited to your particular needs, tastes, and preferences. 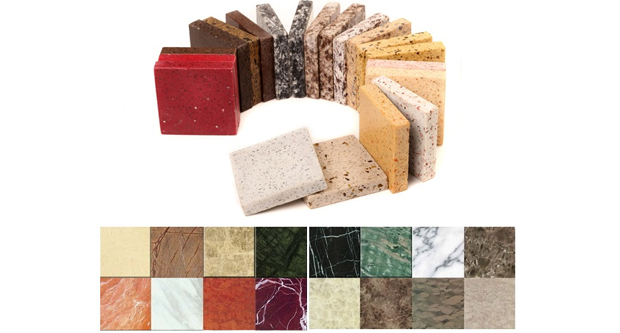 They are the most popular type regarding choice in the tiling industry. They are beautiful, durable, and have been in existence for thousands of years. Manufacturers of ceramics are designing them such that the look and texture are close to that of natural stone. The procedure used in creating the tiles has remained the almost same over the years. They only mold a mixture of clay to the desired shape and then subject it to a fire with extreme temperatures. The result is a hard material. To prevent ceramic from wearing out faster, the molders graze it with a glass-like material to act as proof. Complicated mechanisms are now allowing mass production and increasing affordability. The quality of tiles has also increased with time. They give the tiles the different colors and the rugged surfaced. Also, the tiles come in various sizes. Ceramic tiles work best when used in areas of low to medium traffic. 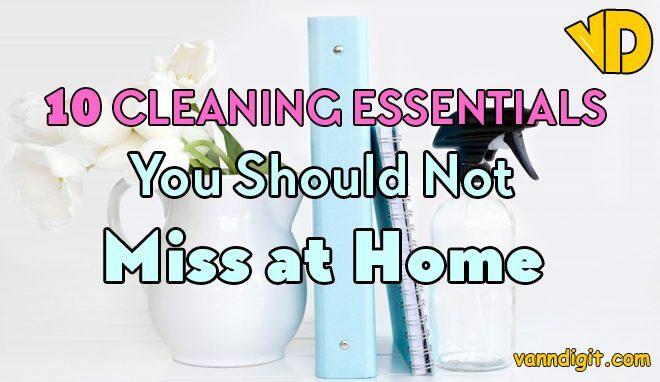 Use it for: Outdoor purposes, walls, the counters in the kitchen and bathroom, and back splashes. 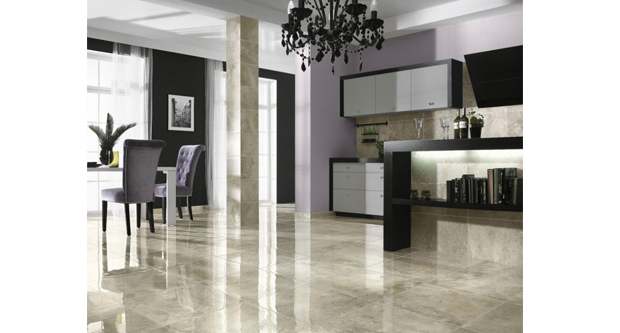 Special types of clay and minerals are used in making porcelain tiles. Use of clay as an ingredient allows it to be fired at very high temperatures. It enables the production of denser and harder tiles. 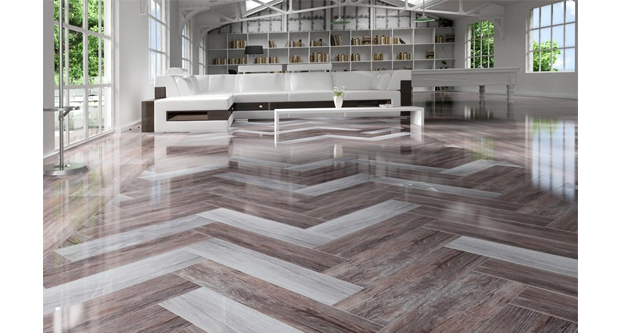 Due to this, porcelain is four times durable and its resistance to impact is 40% more than that of traditional tiles. Additionally, it is also highly resistant to stains. You may find it plain, rough or polished. It is good for outdoor use as it resists water penetration. 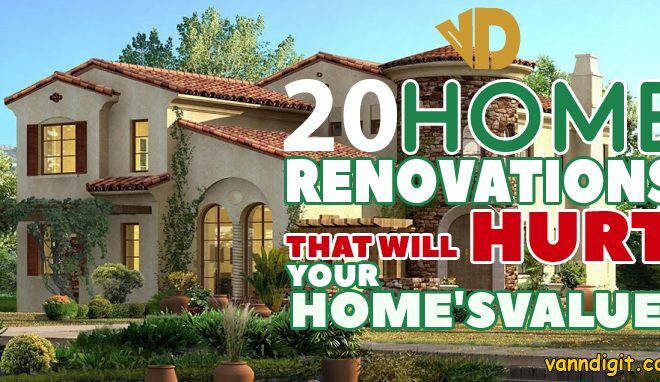 Application areas: Outdoor purposes, walls, the counters in the kitchen and bathroom, and back splashes. It is as a metamorphic rock and arises when limestone crystallizes. It is extracted from a quarry in the form of large stone after which they are crashed into a smaller slab-like piece. The next step is manufacturing them into tiles. 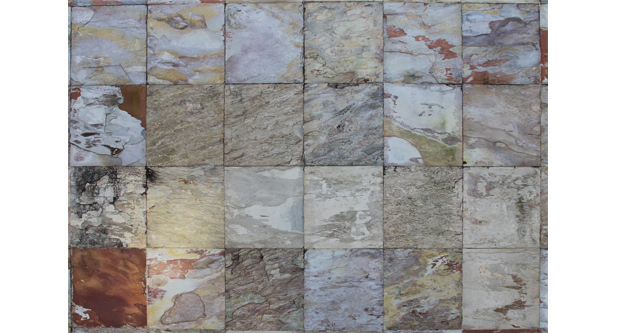 Because each of the slabs is cut from the natural larger stones, each of them possesses a unique color and pattern. It’s stunning and durable, which makes it blend easily with other building materials. Best used on the floors, walls, and the bathroom counters. 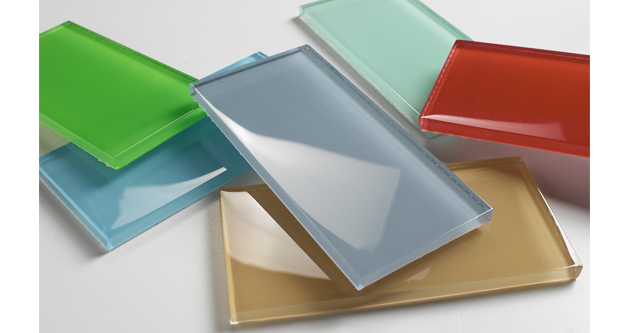 Characterized by vibrant and bold colors, glass tiles come in different sizes, texture, and colors. They are unique and very distinct in nature because of their reflective quality. Cutting glass tiles requires expertise as they are difficult to cut. Tiles made of glass are high durable as they can withstand frost, water and also sunlight. Uses: Glass wall, back splashes, and also outdoor applications. It is believed that they arise when extreme pressure compresses clay and shale together for millions of years. 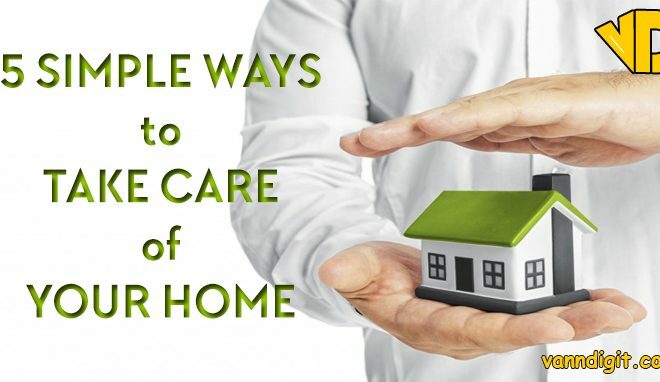 It can be applied both in the indoor and outdoor settings. If you want to reduce the rate of slipping in the bathroom, then the slate is perfect for that purpose. It is extremely common, comes in different textures and colors. They offer a unique, spectacular collage when used on floors or walls as they come in a variety of colors or uniform colors. Also cut from natural stones and as such each stone has appearance unique to it. 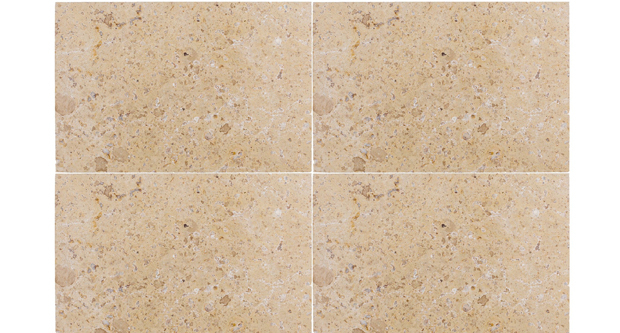 It is usually a combination of both limestone and natural stone. They appear in two forms: natural tumbled and polished. They are good for use inside and outside the door. Also, they do not require sealing after installation. It’s a natural stone that can withstand stains when in a seal, scratching, high temperatures and moisture. That is the best material for use on countertop due to these unique features. 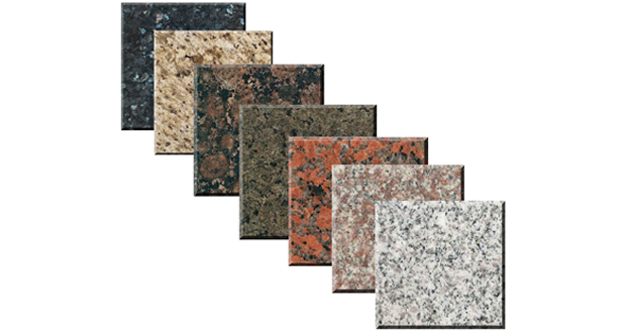 Use granite tiles on the floors, walls, all countertops, showers and in the outdoor. You can easily spot mosaic tiles due to their small size, and usually less than six square inches. The types come in a variety of shapes and colors. They are highly versatile and hence allow application in different areas including outdoor. They are unglazed and are formed from natural clays and shale. They appear light tan or red. However, to come up with more options, some manufacturers add color to them. They have a thick and dense body and less slippery, which makes it suitable for commercial purposes. When quartz crystals fuse together just by nature, they form a solid rock. Onyx colors range from white to green shades, red and gold. It has a solid look and brings about an excellent, beautiful feel at home. You can use Onyx on your floors, walls and also in the exteriors. That is enough of the types of tiles. 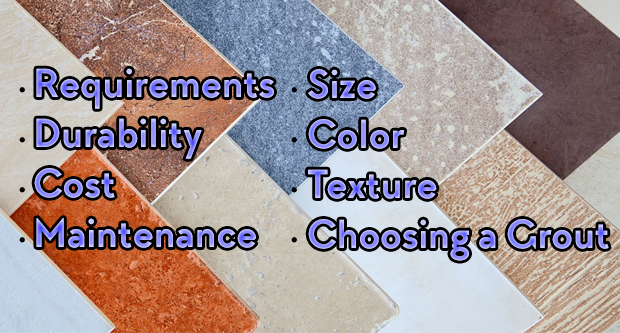 Now, let us discuss the areas of application of different tile types, the features and reasons for their use in those areas. Floors take all the weight of humans and other moving objects such as motor vehicles. Other machines in the house are also in contact with the floor. Thus, there is a need to get tiles that can withstand an array of activities without wearing out fast. The floors in the kitchen and bathroom need tough material that is resistant to extreme moisture and can support high traffic. When choosing a floor tile, be sure to get the one that is thicker and durable as they are designed exclusively for that purpose. Let the tiles have enough for people to walk comfortably without slipping. It is possible to find the manufacturer has included a Coefficient of Friction (COF) measure to help you in determining the traction. Traction is measured on a scale of 0-1. Traction increase as it approaches 1. Always go for a number greater than 0.50 for better traction of your floor. To further improve the traction, consider those tiles with slightly raised texture. Slate, granite, limestone and marble are good choices for flooring as they are rough and tough. They are natural stones and provide a natural touch that adds traction to reduce slipping on the floor. Porcelain and ceramic possess unique colors that a good for décor and use in light traffic floors. Glass tiles cannot withstand activities on the floor meaning they will be less durable. Avoid polished tiles due to their slippery nature. Wall tiles do not suffer much threat of wear and tear as fewer activities are going on the wall. Therefore, the walls can accommodate any types of tiles including the ones designed for the floors. The caveat to this is that wall tiles should not be used for other applications are they are less sturdy for the floor and countertops. Glazed ceramics and porcelain are an excellent bet. 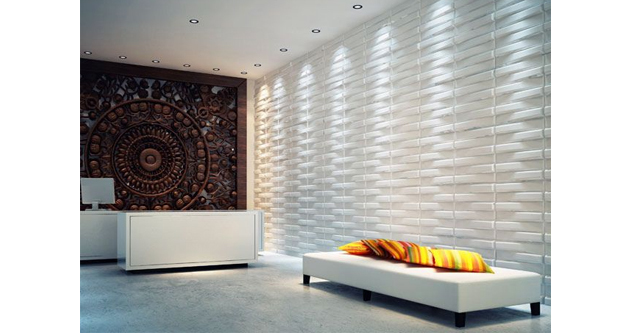 They come in an assortment of colors giving the walls a beautiful look. Moreover, they are stain and moisture resistant, and hence they qualify for use in bathrooms and the kitchen. 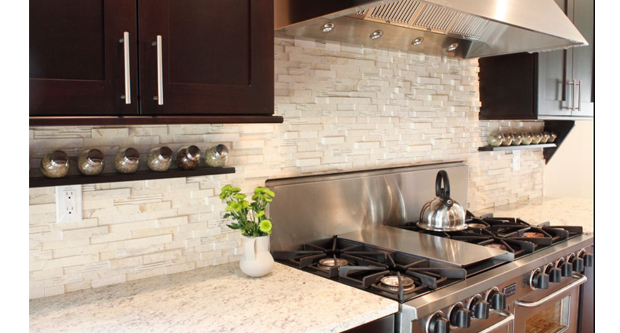 The kitchen or bathroom area behind the sink is known as a backsplash. The area, however, could extend on either side to cover the entire wall. Tiles are naturally resilient to water. It should be durable enough to withstand hot water, heat from heating appliances, grease, and other clean agents. Ceramics, porcelain, and natural stone tiles provide an elegant look for use in this area. If you want your kitchen and bathroom fitted with tile counters, the following information will guide you through. The kitchen counter is a high traffic area, and you need to consider highly durable tiles. They should be able to stand high temperatures, stains from spilled foods and also other washing agents. 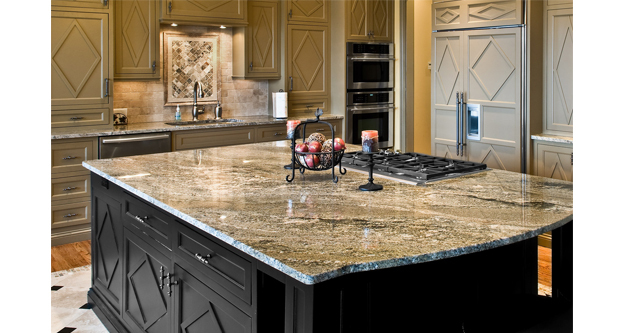 Granite, because of its resistance to scratches, moisture, extreme temperatures and even stained if sealed makes it good for use on the countertop. Mosaic tiles are also ideal as they are durable and resistant to scratches. Natural stones such as marble, travertine and limestone are readily scratched and easily stained by fruit juice and alcohol products. Thus, they are not ideal for use on the kitchen counters. Do not in any way think of using glass tiles due their fragile nature. 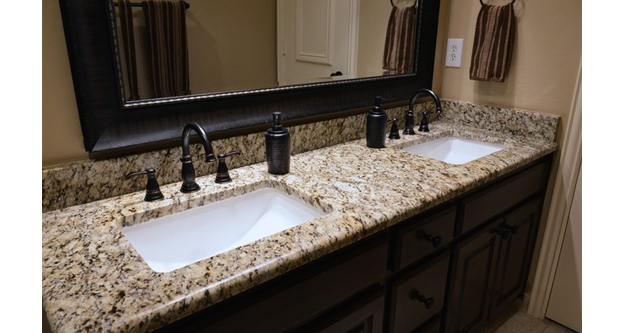 The bathroom countertops do not need to be very durable as they are not used very often. They are also not exposed to heat spillages like foods as kitchen counters. 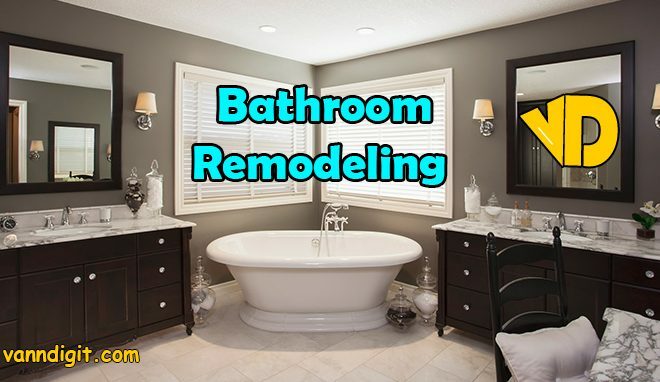 One primary consideration when designing your bathroom is to think of that tile type that is highly resistant to moisture. Good examples are mosaic, porcelain and ceramic. The reason is simple- they are waterproof and are clean is super easy. 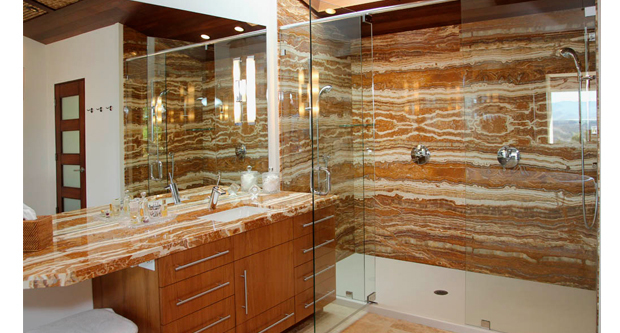 Natural stones such as granite and limestone are also superb for use in bathrooms. They are also one of the best if you are looking for a unique reflective experience but you will have to replace the quite often as they are not durable like other materials. The unique features of tiles make them perfect for use in showers. They are resistance to high levels of moisture, are easy when it comes to cleaning and maintenance. Glazed tiles are excellent for showers as they rarely absorb moisture as other unglazed tiles. You can also fit the showers may with mosaic tiles because they are small in size. The size characteristic enables them to be simple to lay in contours, which in turn reduces the possibility of slipping. Ceramic can also serve the purpose as they are easy to clean and maintain. To create exciting outdoor creations, you can use tiles along the pathways, poolside and balconies. However, outdoor areas are exposed to a lot of moisture. There are tiles which on absorbing more than 3% of moisture during the cold seasons, freeze and crack. Do not use them for outdoor purposes. Frost resistant tiles are those tiles with less than 3% moisture absorption. They, therefore, do not crack during the cold climate. For walkways and sidewalks, use quarry tiles. Glass tiles are perfect for applying in spas and around pools. 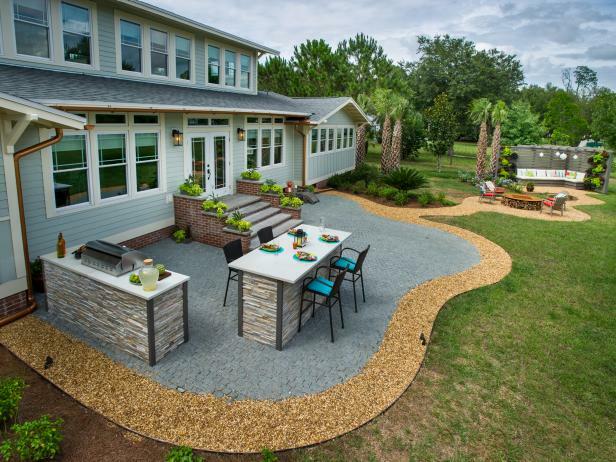 Porcelain is resistant to moisture and can serve in the outdoor. 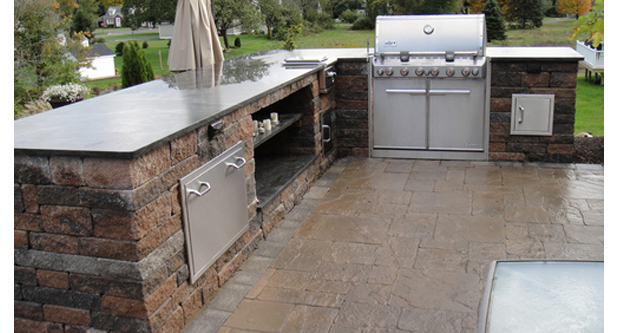 Granite and slate will also give your stylish outdoor look. Requirements: You need to understand what you wish to achieve before setting out on a tile-hunting mission. 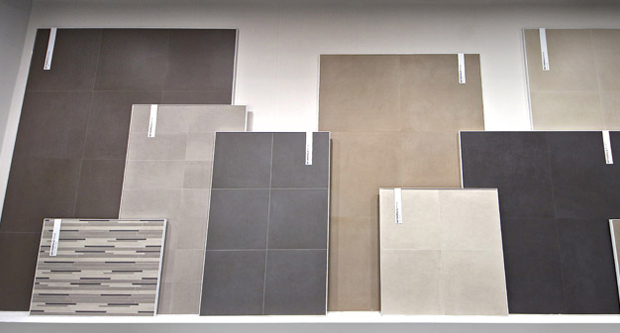 Do you want tiles for the floor, walls, bathrooms, showers, countertops? The application determines your choice. Ensure that you use the above guide before making up your mind on the type that you need for your project. You need to make sure that you get the type that suits your needs perfectly so that you do not regret later. Durability: The ceramic and porcelain tiles have a PEI rating. As already pointed out, it is a scale ranging from 1-5. The resistant to abrasion/wear of a tile increases the rating. Moderate and high traffic areas require the installation of materials whose chances wear are minimal. Natural stones, on the other hand, have no scale, and are more durable. They retain their look long after installation. 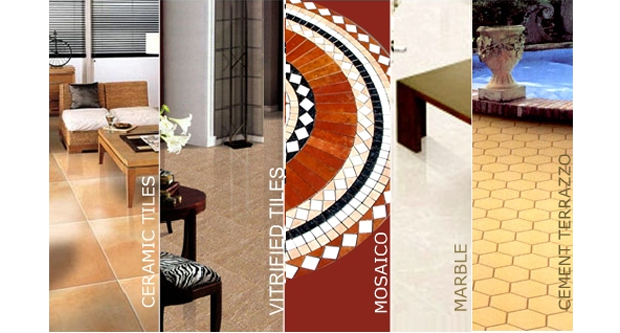 There are also manufacturers who have begun mixing all these materials to create a better looking and durable tiles. Ensure that you go for those tiles that will last a long time to save yourself the headaches and expenses that come with maintenance and replacement. Cost: It is one of the primary determinants when shopping for a tile. Ensure that you get the one that fits your budget while at the same time putting into consideration the quality. Compare the prices with different dealers and settle on one that has friendly prices for exactly what you are looking. Maintenance: Despite the fact that there are tiles that are highly resistant to stain, abrasion, and high levels of moisture, consistent maintenance is a must. Ensure that the tiles remain spotless clean such that are not slippery. Neglecting the tiles mean allowing a build-up on their surface, rendering it smooth. Slippery tiles on the floor are dangerous for you and other family members. These tiles are to be maintained well periodically and refinishing has to be done properly. Consider hiring a Travertine Cleaning expert for this job. Size: Best tiles come in a wide choice of sizes. They range from small sized mosaic that measures less than six square inches to porcelain tiles that are large. Small sized tiles enable you to achieve a proportional look since they can easily fit into each other. Large sized tiles, on the other hand, do not capture an ecstatic look as they leave seemingly large space between the tiles. 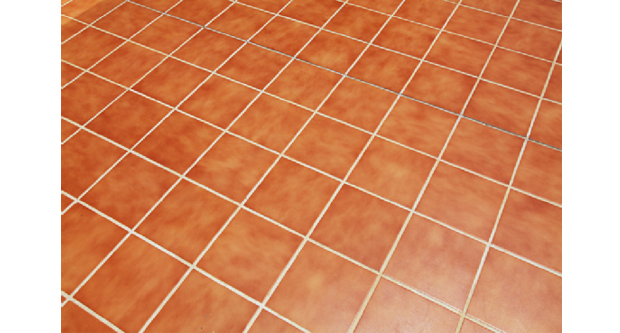 Small-sized tiles provide slip resistance since they allow more drainage compared to large ones. The reason is that small sizes increase the number of gouts and allow slopping. Color: Everyone has their favorite colors, and you are the final word in that respect. You may fall into the temptation of thinking that all tiles have a similar look. That is not the case. Each tile, whether quarried or man-made, comes with color and shade different from the others. This aspect achieves an overall look depth and character. Texture: The more slip-resistant tile a is, the less slippery it becomes. Smooth and shiny tiles are slippery when put in comparison to rough tiles. Using slippery tiles on the floors of highly moist areas like kitchen, showers, bathroom and commercial building increases the risk of slipping. That would be extremely dangerous. 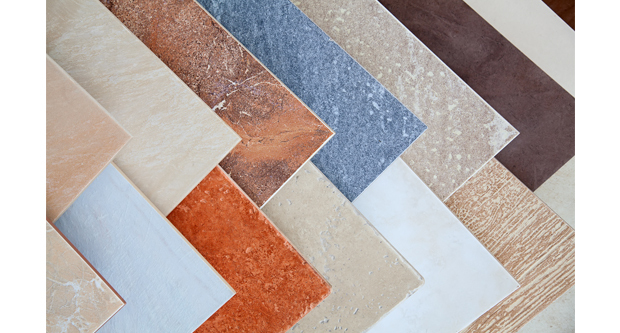 Choosing a Grout: When shopping for tiles that fit your standards, grout color is a major factor. The specialist recommended that the color of grout resembles that of the tiles. Matching the color ensures that there is uniformity. Do not forget to consult for stain resistance gout that keeps the joint areas clean. This guide is mainly dedicated to those on the look-out for information concerning tiles. Though we have not covered everything, the guide will come in handy during your next tile shopping move. In summary, we discussed the PEI system, which uses a scale of 1-5 to determine the level of wear in porcelain and ceramic tiles. 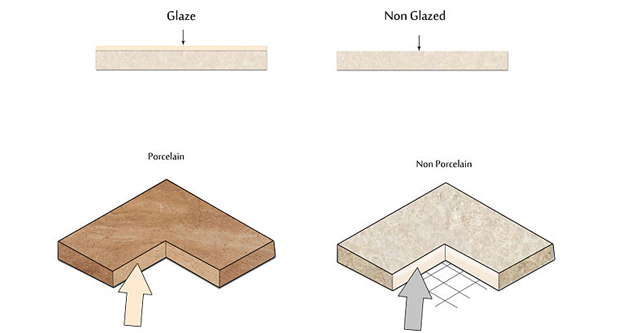 We have seen the difference between glazed and unglazed tiles and the benefits of a glazed tile. Also, we have discussed in detail different types of tiles, their uses and the unique feature that make them suitable for their use. They range from the kitchen, countertops either in the kitchen or bathroom, exterior applications, showers to bathrooms. Finally, we have outlined the factors you will need to consider next time when you go shopping for your tiles. Shopping for tiles does not have to be stressful. Go ahead and implement what is in this guide. 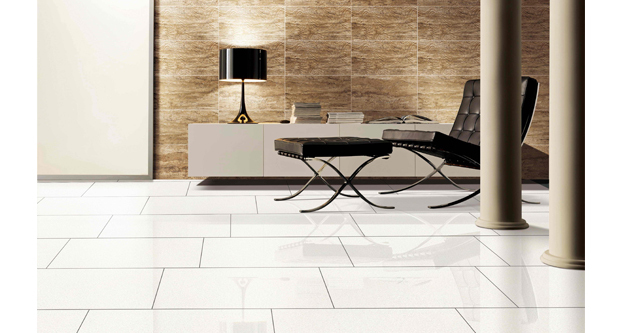 Stay guaranteed of well maintained, elegant and durable tiles. This means before you go for tile shopping take some time and research about the specific tiles you shall buy. 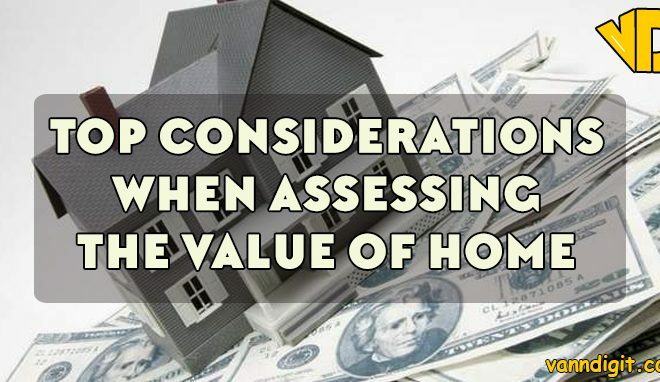 This is because there is more than price to consider. When you do a proper search and selection, you shall be saving yourself from frustration. You will get a type that impresses you and that is best fit for your living space.